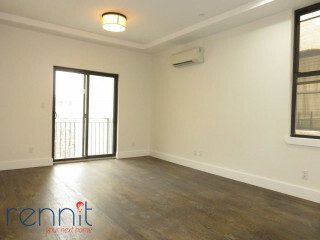 Gorgeous BRAND NEW 2 bedroom apartment with balcony! Landlord could also remove the second bedroom and make it into a large 1 bedroom with separate gigantic living room with windows and balcony! 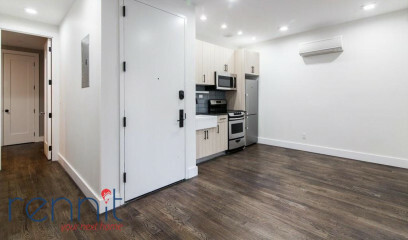 Located on Van Buren St and Throop Ave, great area near Herbert Von King Park, Close by to the Bedford – Nostrand (G) Kosciuszko St (J) Myrtle Av (J M Z) trains. Brand new building! 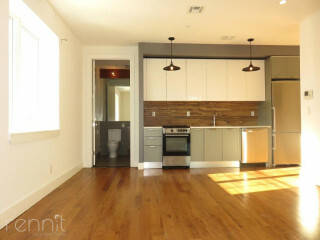 – Laundry room on site, Epic roof deck! Fully tiled bathroom with deep bathtub and shower. One block to the great Herbert von king park with dog walking path.